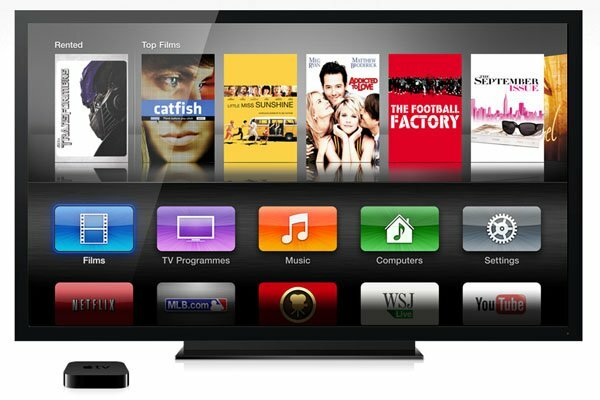 Are Google TVs, Android Set-Top Boxes, Roku hardware, and Western Digital HD TV devices hurting the Apple TV business, or its market penetration? It would appear not! Tim Cook, and by extension Apple Inc., announced during it’s annual earnings call that they had sold over 2 million Apple TV’s during their first fiscal quarter of 2013. This, for those not keeping track, is a 60% increase from the same time last year. It’s an interesting number considering the facts that the latest Apple TV (3rd Generation) is still without a jailbreak and that there are literally hundreds of other options on the market this year. It would seem though that there is still more to come from our favorite fruit company. 9to5Mac reports that during this call Tim Cook flat out avoiding discussing details about their Apple TV project. Simply considering the fact that Apple doesn’t want to discuss a product that is growing in both market share and sales can lead us to the fact that they are staying tight lipped for a reason. This atmosphere is reminiscent of the months leading up to the iPad and we all know what happened there. The fact is that Apple is tooling up. They are aware of the growing competition in the TV market. With almost every player out there working hard to connect their goods to our televisions, it would seem that Apple is positioning themselves to out do, out last, and out with their competition. Leave it to Apple to bide their time and release a game changer after everyone else releases their version of the next high-tech, yet ultimately unsatisfactory, TV gadget. 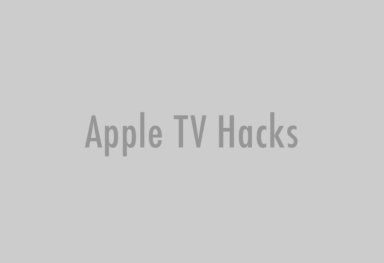 Be sure to follow us on Facebook, Twitter or Google+ for the latest updates on the rumored new Apple TV/Apple TV set.